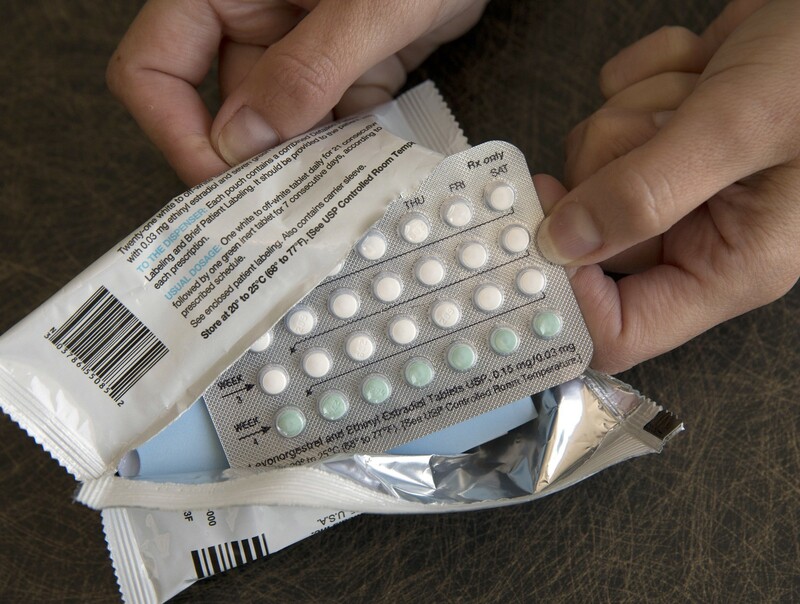 Better access to birth control could be contributing to a decline in the abortion rate. Abortion is a common, safe, and legal procedure that’s a key part of reproductive health. And while there’s no shame in having one, it turns out that women across the country are having fewer abortions, and it’s quite likely for a good reason. While the procedure is still common — one in four women will get an abortion by age 45 — the abortion rate in the United States has “fallen dramatically,” according to new research detailed by The Washington Post, dropping a whopping 25% from 2008 to 2014. Part of the reason could very well be better access to birth control. Co-authors of the research, Rachel K. Jones and Jenna Jerman, suggested in the report that reproductive health improvement has been the main reason for the abortion decline. Notably, the biggest decline (46%) was among teens ages 15 to 19, and Jones and Jerman highlighted evidence that a growing acceptance of longer-acting contraceptives like IUDs is responsible. Debra Hauser, president of Advocates for Youth, told Teen Vogue via an emailed statement that the shift indicates abortion is “still an incredibly common practice” and that “numbers are down in part because of greater access to effective contraception,” but that there are also “far too many unnecessary obstacles to obtain this critical care” of abortion. In January, the Guttmacher Institute found that the national abortion rate was at an all-time low since Roe v. Wade declared the procedure legal, in 1973. While the Guttmacher Institute noted access to birth control (thanks to affordable birth control measures under the Obama administration) and other family planning efforts could contribute to that, it also added that abortion restrictions could be behind the decline. In 2016, 14 states passed measures to make abortions harder to get, and those affronts to abortion access have continued. Earlier this month, the House of Representatives passed a bill banning abortion after 20 weeks of pregnancy (though the measure is likely to fail when it hits the Senate floor). With recent political moves under the Trump administration, it’s difficult to tell how the abortion rate will be affected by recent legislation. “Just last week the House passed legislation that restricted abortion access even further, continuing a trend of more abortion restrictions passed in the last five years than in the entire decade prior.” The Trump administration also rescinded an Obama-era rule making birth control more accessible, instead allowing organizations or employers to opt out of covering birth control on insurance plans. No so-called “pro-lifer” will ever admit to the truth of the claim. They all just natter about masturbation and Hell…. It all depends on what type of birth control. We could sterilize every youngster. That would do it. But then the cure would be worse than the disease.